Is your skin sagging, flabby, or simply not as firm as it used to be? Don’t worry. This problem is very common. Loose or saggy skin is a concern among many men and women and fortunately, there are many skin tightening treatments that are safe, non-surgical, and pain-free. There are several causes of sagging skin, with age being the number one cause. As you age, your skin begins to lose its elastic and collagen. Facial muscles also weaken with age which can take a toll on the overlying skin. As our bodies succumb to gravity, our skin pays the price. Another common cause of loose skin is sun exposure. Over the years, our skin silently suffers from the sun’s harmful rays, causing damage to its cells. This ultraviolet radiation causes the breakdown of elastic and collagen which can lead to saggy skin and wrinkles. Finally, weight loss in a short amount of time can cause skin to go slack. As the skin stretches to accommodate fat, it loses its ability to snap back. At the Cutis Laser Clinics in Singapore, we offer non-invasive skin tightening procedures designed to smooth wrinkles, banish fine lines, and firm aging skin. If you want desire effective results without downtime, try one of these innovative skin tightening treatments. Dr. Perfect V-Line thread lift uses polydioxanone (PDO) thread, a type of suture injected into the hypodermis layer of skin. These threads provide an instant lifting and smoothing effect on the skin and dissolve naturally over a several month period. In the meantime, PDO threads promote the production of new collagen in the area to improve skin’s texture and youthfulness. Ultherapy is currently the only non-invasive FDA-cleared procedure that has the power to lift and tighten the brow, chin, and neck, and improve wrinkles and fine lines on the chest. Ultherapy uses ultrasound therapy to stimulate collagen production within the skin’s foundation, resulting in a significant lifting of tissues over a 2 to 3 month period. Titan is an advanced light-based treatment from Cutera that facilitates skin tightening through a non-invasive procedure. This FDA-approved treatment is ideal for individuals who require mild to moderate skin changes affecting the face, eyelids, or neck. The Titan treatment uses light energy to heat the deeper layers of skin without causing damage to the skin, which signals new collagen production. Exilis Elite offers skin tightening benefits for both the face and body. This unique procedure uses controlled heat via focused radio frequency technology to tighten sagging skin, reduce cellulite and even eliminate fat deposits naturally. Exilis Elite typically requires at least four sessions, every 7 to 14 days apart to achieve desirable results. Non-invasive skin tightening treatments have quickly become some of the most commonly performed aesthetic procedures. 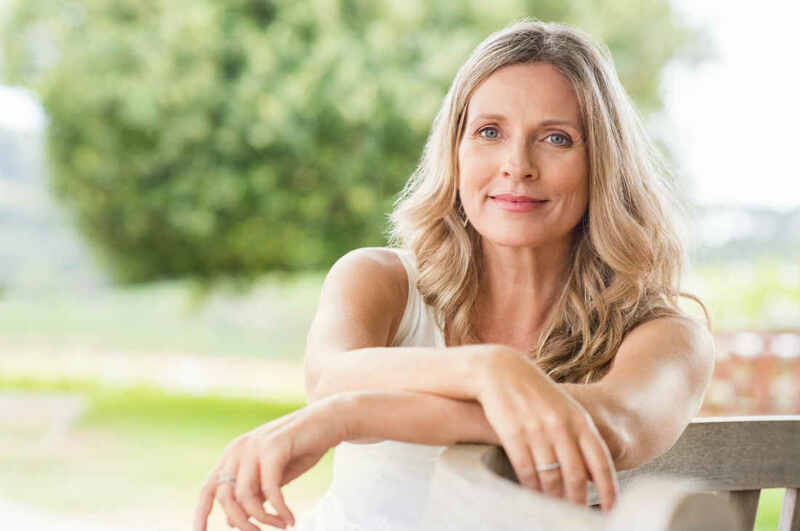 From skin laser tightening to nonsurgical wrinkle treatment, it’s not possible to achieve smooth, firm, and younger looking skin without having to get surgery. To know if you are a good candidate for our non-invasive skin tightening treatments at Cutis Laser Clinics in Singapore, call our clinic today to schedule a consultation with our US Board Certified and Harvard-trained skin doctor, Dr. Sylvia Ramirez.